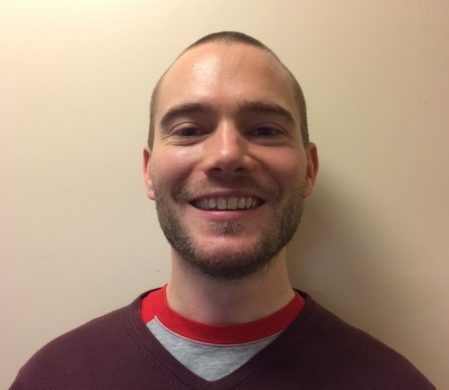 Tom is a Research Fellow for the YQSR Group and a Visiting Researcher at the University of Westminster. He joined the team in November 2016 to work on a NIHR Health Services and Delivery funded project on the use of patient experience data by health professionals. The project brings together patient representatives and staff to co-design and implement a Patient Experience Toolkit for use on hospital wards. Tom’s role is to evaluate the toolkit. Tom is a public policy researcher and was awarded a PhD in 2016 from the University of Westminster. He is particularly interested in qualitative research methodology and, as part of his PhD, developed a qualitative approach to the evaluation of policy and governance for complex issues. This was applied in a case study of diabetes involving an evaluation of the impact of the Health and Social Care Act (2012), through interviews with stakeholders across the diabetes pathway. He is currently working on publications which follow on from his PhD research and he also contributes articles on health policy to the Centre for Health and the Public Interest. Prior to his PhD, Tom studied at the University of Leeds and the University of York, where he was awarded a BA in Sociology and Politics and an MA in Political Philosophy respectively. He has also worked for a number of policy think-tanks, including the New Economics Foundation and The Work Foundation. In 2010 and 2011 he was the lead researcher on the Work Foundation’s Good Work Commission, a wide-ranging inquiry into the quality of work in the UK.